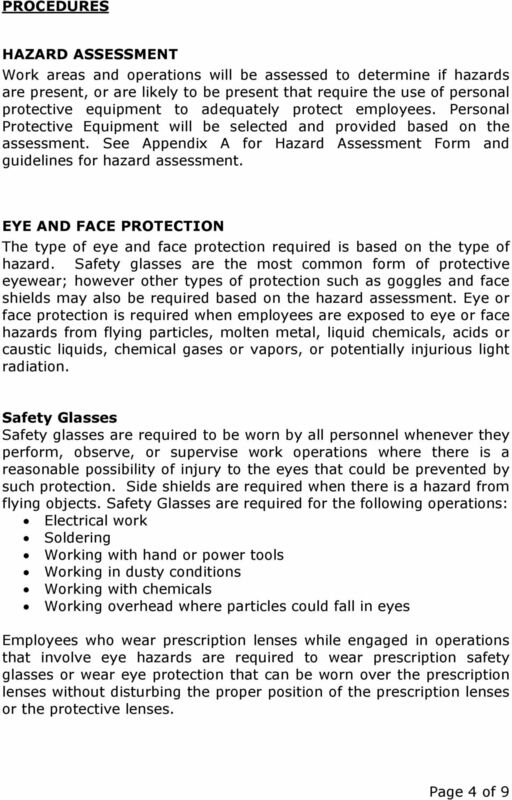 Download "Personal Protective Equipment Policy & Procedure Date: August, 2001 Approved by:"
How many work-related eye injuries are there each day? 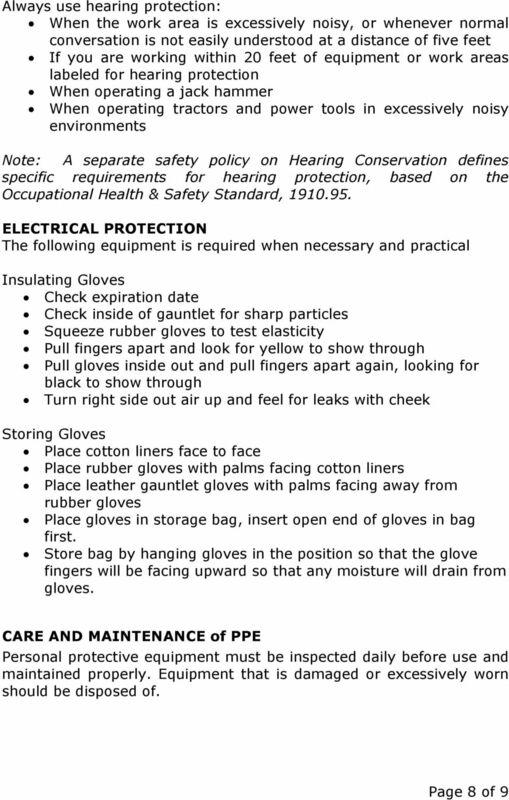 Personal protective equipment (PPE) at work A brief guide Introduction This leaflet describes what you, as an employer, may need to do to protect your employees from the risk of injury in the workplace. 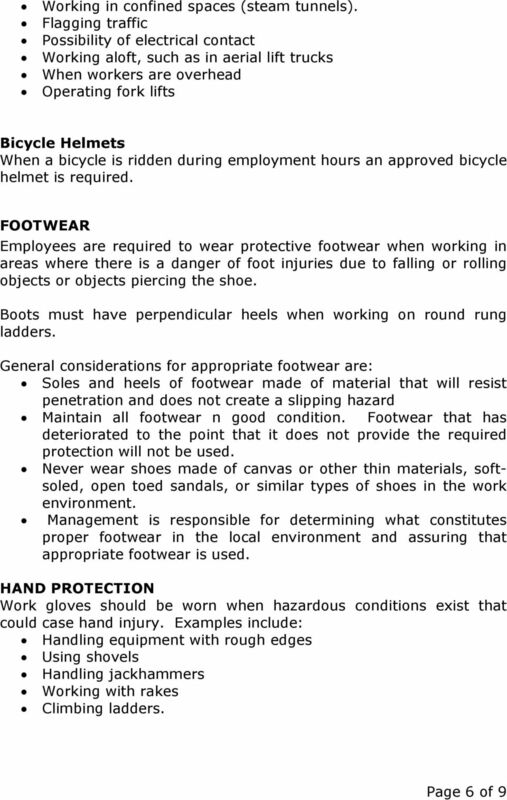 PPE may be required to protect employees and other persons against risks to their health and safety. 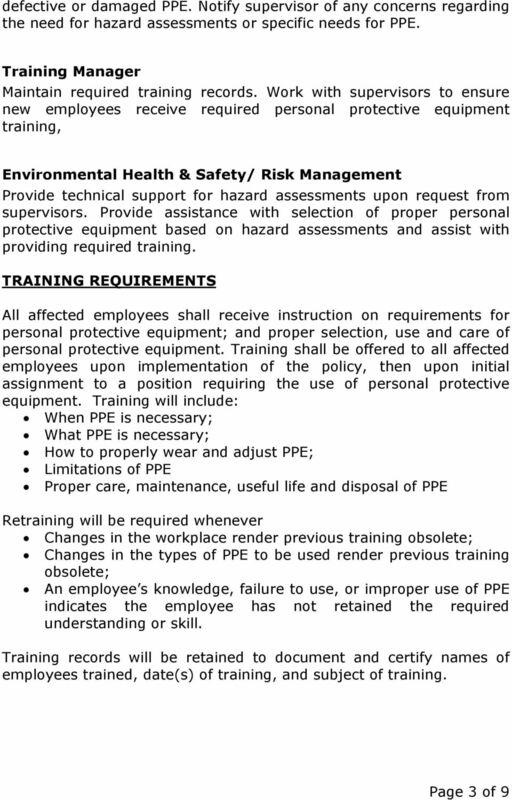 Document the assessment, PPE selection, and training. Welcome to the safe@work Automotive Module. WEEKLY SAFETY MEETING All Euramax Subsidiaries PPE. 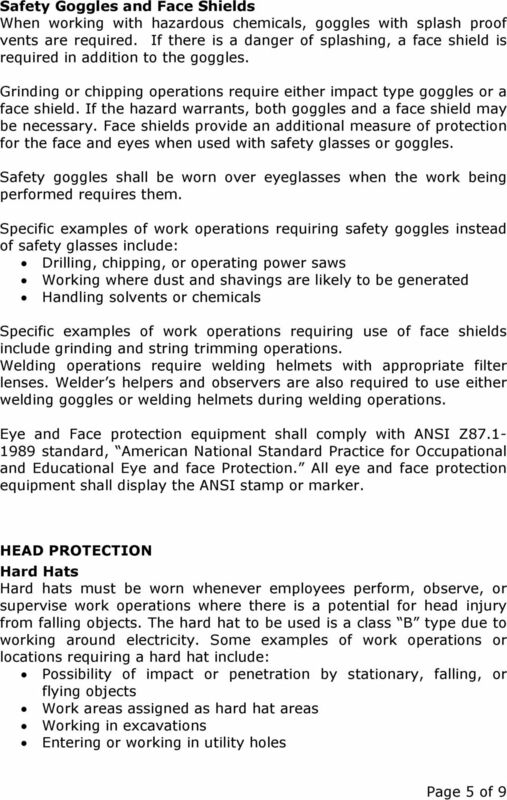 Safety Meeting Contents. Meeting Notice. Leaders Guide. 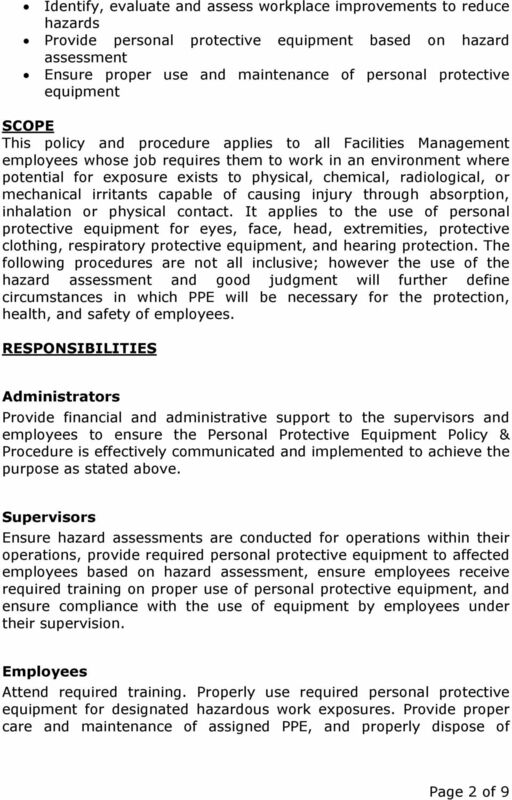 Employee Handout. 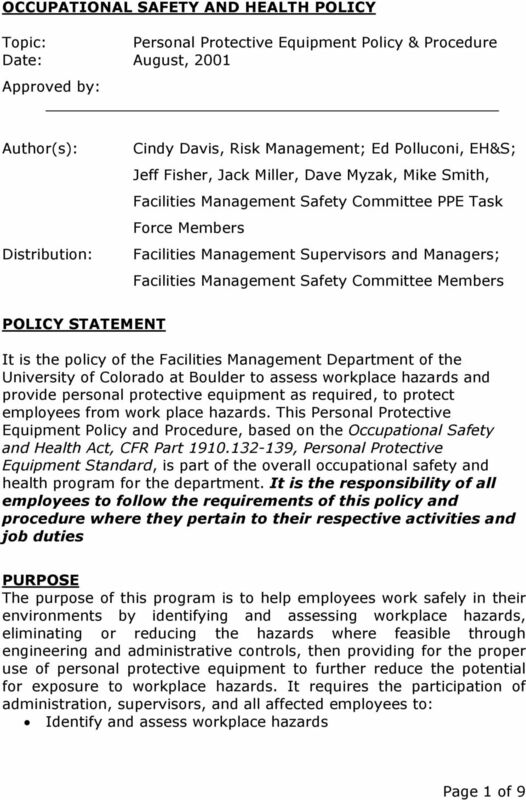 If you have any questions about how to safely undertake a task or project, ask your supervisor before you begin. Completion Test Answer Key. 1. Why are young people more likely to be injured on the job than other groups of workers? 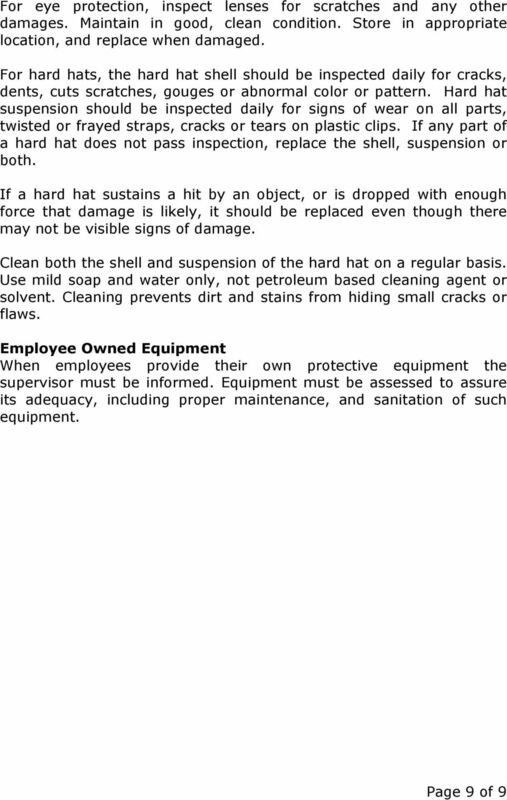 "ACCIDENT PREVENTION AND SAFETY HOUSEKEEPING"
Today s topic is Asbestos Safety. 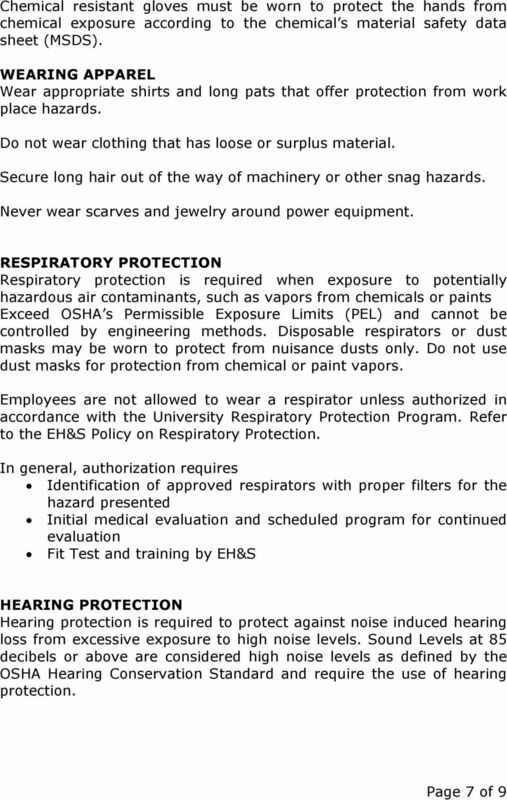 This training is a part of OSHA s Asbestos Standard (29 CFR 1910.1001).